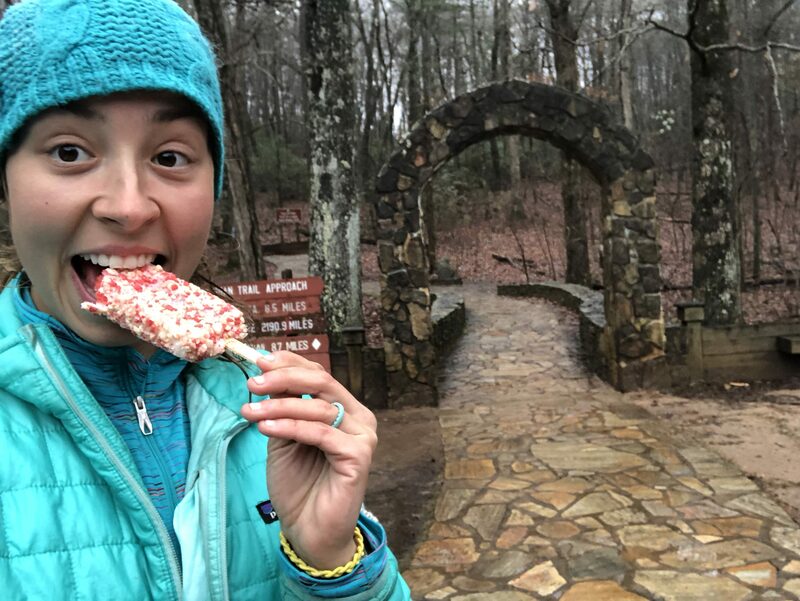 Amicalola Falls Visitor Center gives SOBO hikers a free ice cream or soda pop upon completion of hiking. I think it’s safe to say Katahdin is a more eventful place to end, but personally I’d choose ice cream and the arch over Katahdin’s sign. 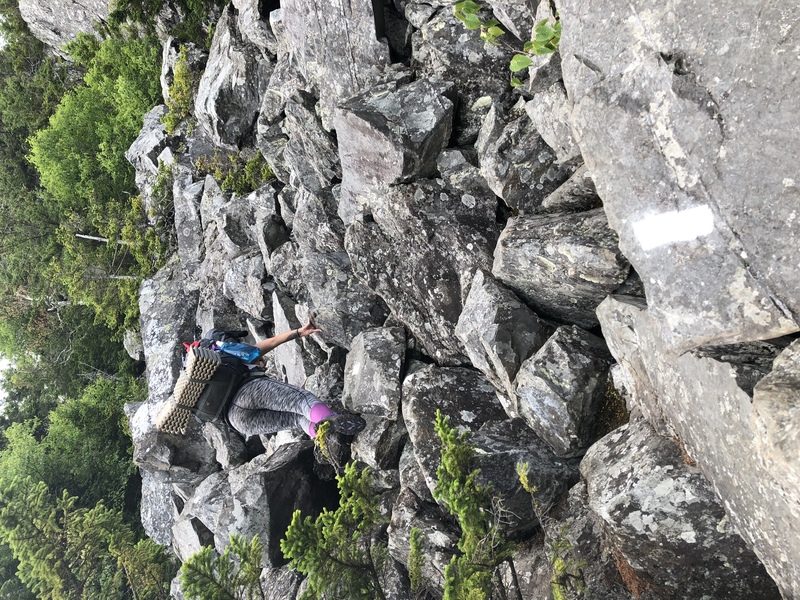 Southern Maine and the White Mountains are continually referred to as the hardest part of the AT. There are copious amounts of rocks, the trails are super steep, and there is a ton of elevation gain and loss. So, what feels better than finishing those areas first? Probably nothing. I didn’t even know I had trail legs because the terrain was so hard. 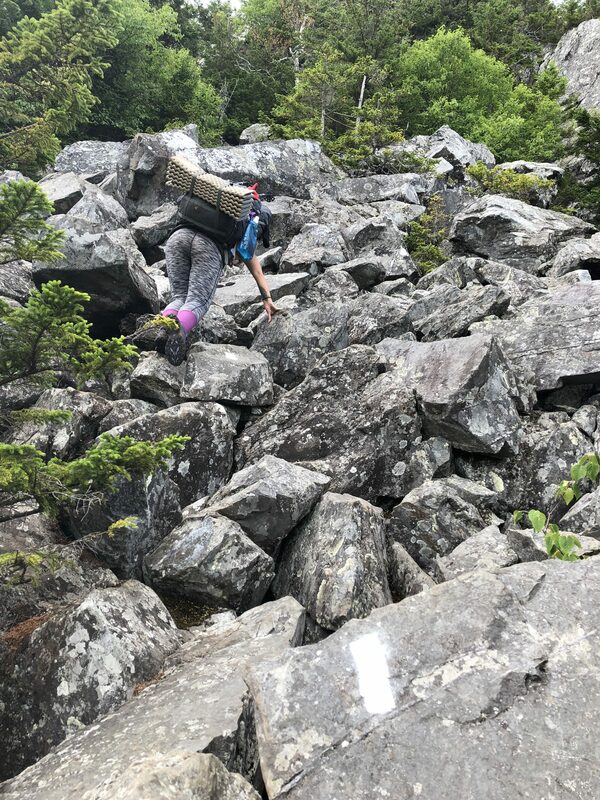 Besides, once you hike Southern Maine and the Whites, there shouldn’t be anything else on the AT you can’t do. That thought makes for a great mental boost any day. 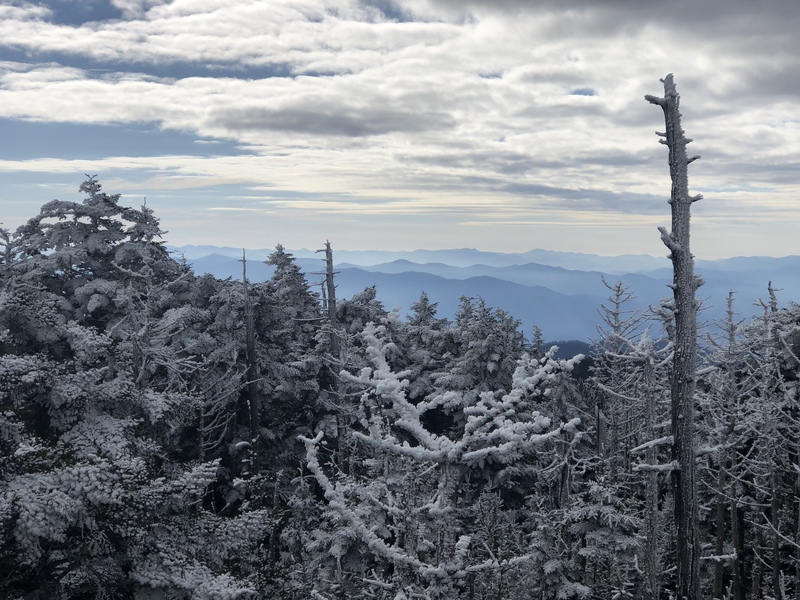 I had the privilege to celebrate Thanksgiving on trail in Hot Springs, NC. 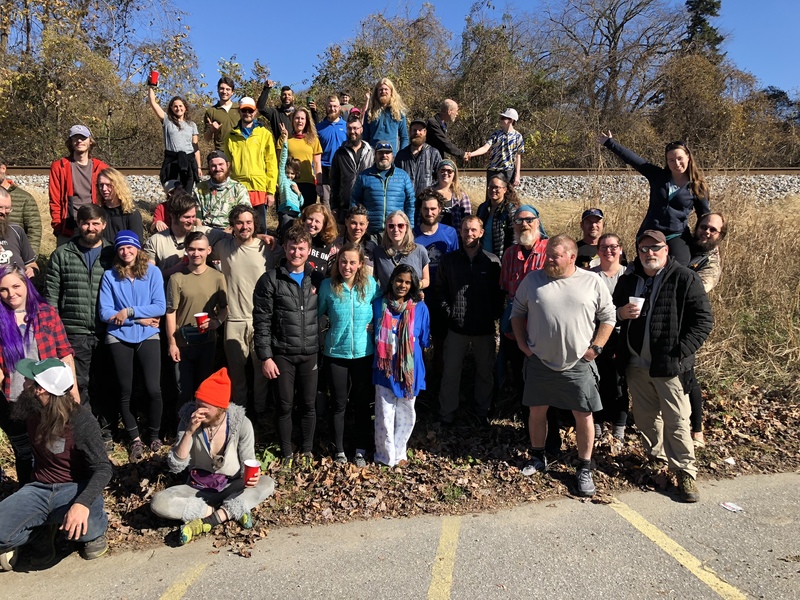 A few trail angels put on this great celebration and feed all the hungry hikers they can get together. 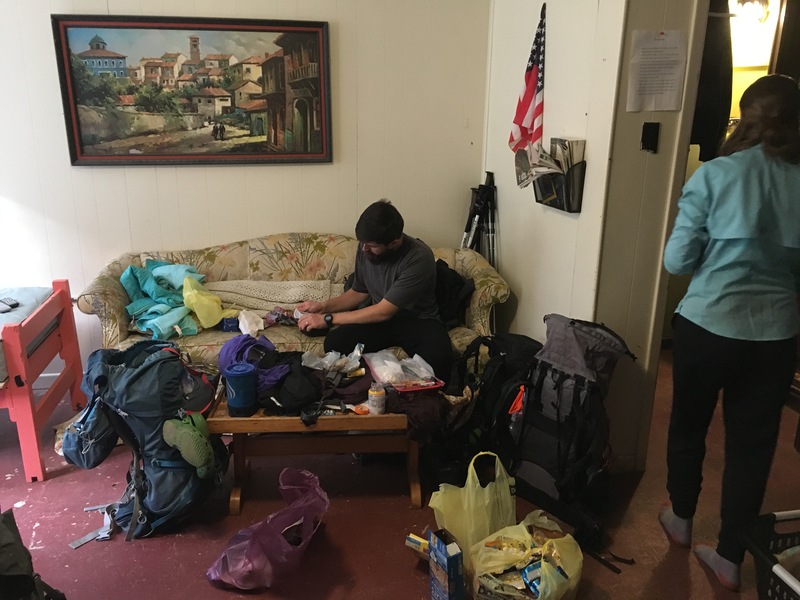 The angels organize carpools to pick up hikers from surrounding trailheads and cook a huge meal. This year there were seven turkeys among all the normal sides. Overall it’s just a wonderful time full of friends, food, and activities. When there are only a handful of people at a campsite or shelter area it is easy to participate in LNT. There isn’t a line for the privy so you’re able to easily and correctly dispose of poop. With just a few tents, it’s also quite easy to camp on mountaintops or in stealth locations without making too much of an impact. Disclaimer: I hiked with my husband so I was never really alone for more than a few hours. There were ample nights and opportunities for us to be alone, though. With the smaller group of people heading south, once we spread out we really spread out. It was nice knowing that shelters wouldn’t be full and the campsite you wanted to stay at would be open. Although I’ve never gone NOBO, I’d imagine it to be a little stressful to start with 90 people on your Springer day, and then have to figure out where to sleep for the night. More than just ease of camping, it’s nice to have viewpoints to yourself and hear the leaves crunching under your feet. SOBO Specials – Discounted Hostels, Meals, Etc. On top of never having to worry if hostels are full, you get discounts. Some places will bundle bunks with free food or let you do laundry for free. Since it’s the slow season, places are just wanting to get you in their doors and will entice you to make it happen. I saw this more frequently the closer I got to Springer Mountain. As always, follow along and see all the pictures from our adventures on Instagram here. Very nice write-up. Congrats on your completion. We probably passed each other on the trail at some point. A lot of this can also be applied to starting a NOBO early. 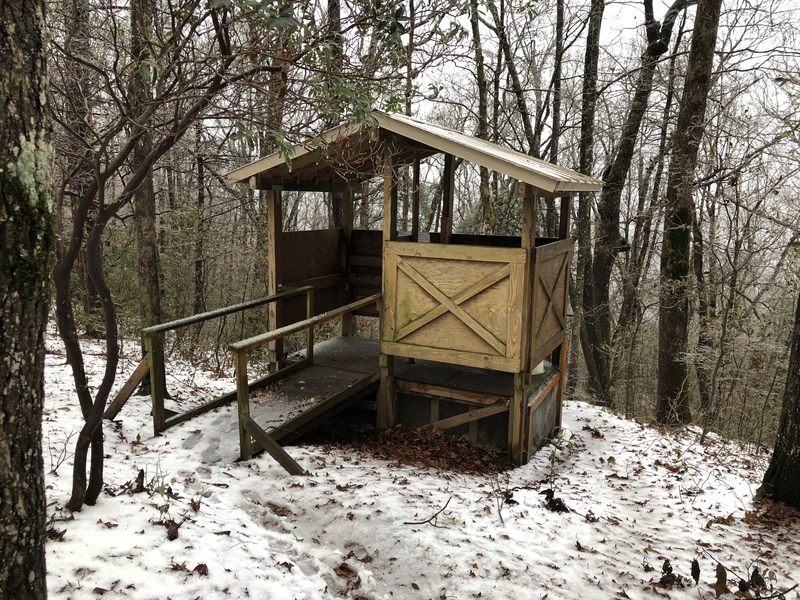 I started Feb 21st this year and Feb/March in the south looks a lot like the pictures you have posted here in Nov/Dec. I never understood the Virginia Blues as I was going through because I didn’t have leaf cover until my final day in Virginia in the Roller Coaster so I had tremendous views all over the place. I too couldn’t imagine starting in the bubble and being around that many people on the trail at the start. It w as bad enough running into the flip-flopper bubble in Harpers and then into the Long Trail bubble at the early part of Vermont. Interesting points you bring up… It definitly sounds like we had very similar experiences. Hope you enjoyed as much as I did! Very interesting points you make, especially about having the mental boost that you got the hard part done first. I also see how the above commenter, Nate, could feel being an early NOBO starter had many similarities. You’re both pretty badass in my opinion. 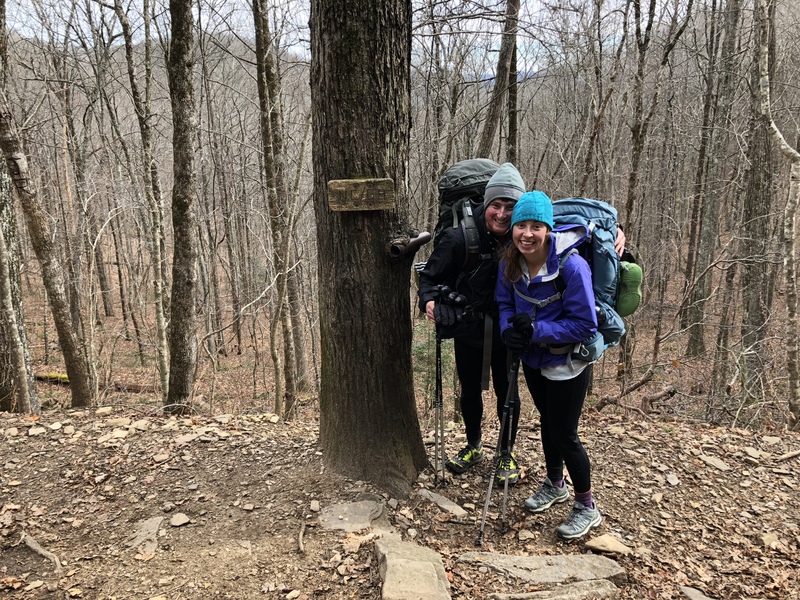 I finished up the southern half on November 10 this year (northern half next year), and I can tell you that I’m not a big fan of cold weather camping. However, I can freeze in July, so that’s just my own unique thermostat setting. Nonetheless, I repeat that you’re all (including your husband) extraordinary. 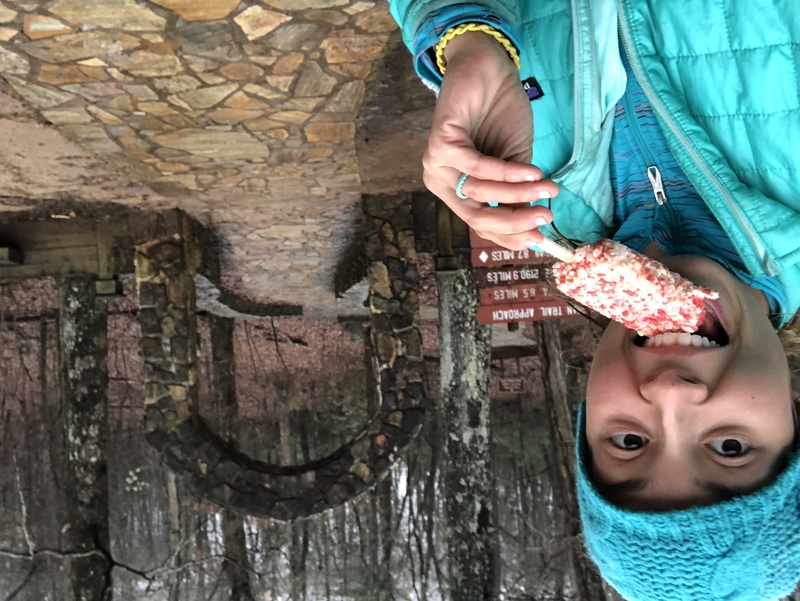 Congratulations on truly earning that ice cream at Amicalola Falls! Thank you! Good luck with the other half of your hike next year. Cold weather camping is not for everyone. I’m glad you’ve found the way you enjoy experiencing the trail! Yes!!!! I love this post!